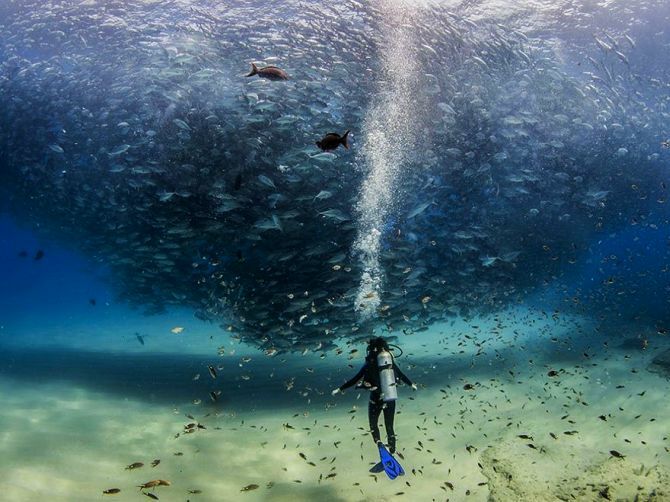 In bustling cities we rarely get a chance to admire the beauty of nature around us. But architect Rafael Viñoly wants people to slow down and enjoy gorgeous view of landscape. 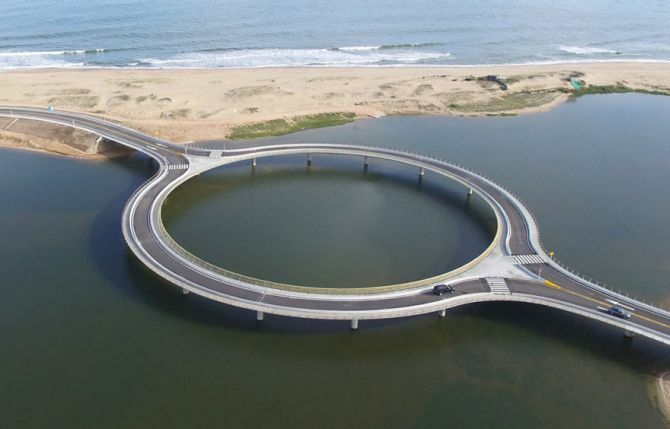 So, Viñoly has constructed a ring-shaped Laguna Garzon Bridge that stretches across a lagoon on Uruguay’s southern coast. Replacing a raft crossing that connects the cities of Rocha and Maldonado, the concrete circular structure lies in middle of the water on cylindrical piles. Ever dreamed of living in a Safari treehouse that too in a big city like London? If yes, then your dream has actually come true. 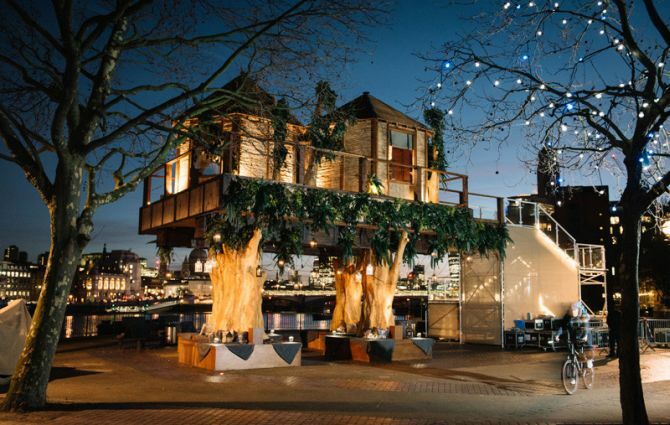 Virgin Holidays has brought the refreshing feel of South African jungle straight to London’s South Bank, where you can see a luxury safari treehouse overlooking river Thames. Inspired by the Lion Sands Game Reserve accommodation in South Africa, the treehouse, resting on two tree trunks, is a temporary installation for promoting travel to South Africa. 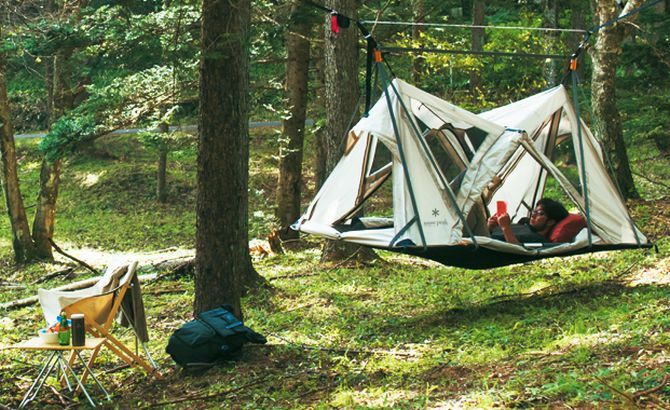 Well, if you are among those who can’t afford mobile home such as the $500,000 EarthRoamer XV-LTS, we have a much reasonably priced option for you. 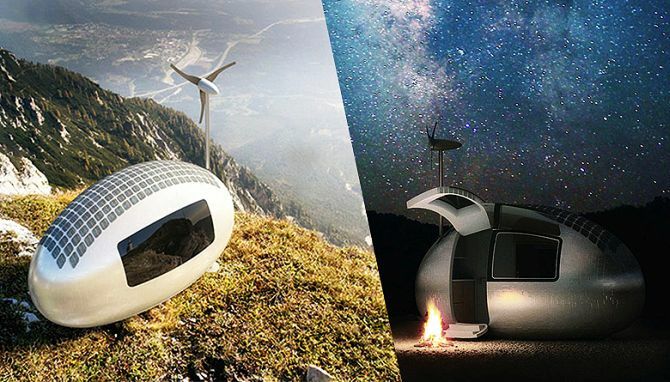 Michael Weekes, Buffalo, New York-based designer of 21st century affordable tiny homes is offering a $1,500 dome-shaped home perfect for your adventure trip. 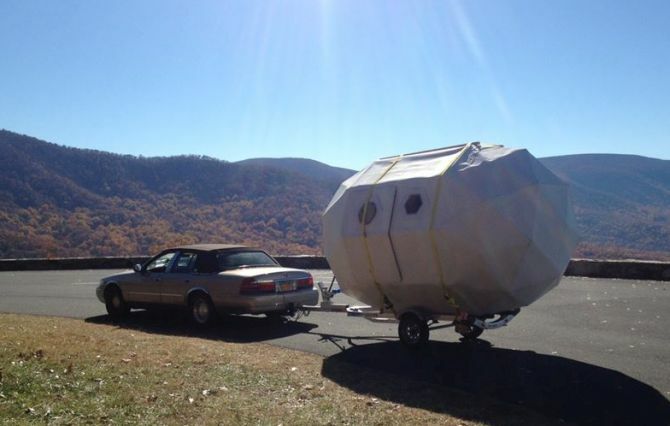 Named Life Pod, this dream home on wheels is an ideal getaway for people looking for a break from their daily boring routine. The 112-square-foot mobile home suitable for residential use comes with 100 square feet of living space and offers all the basic amenities. 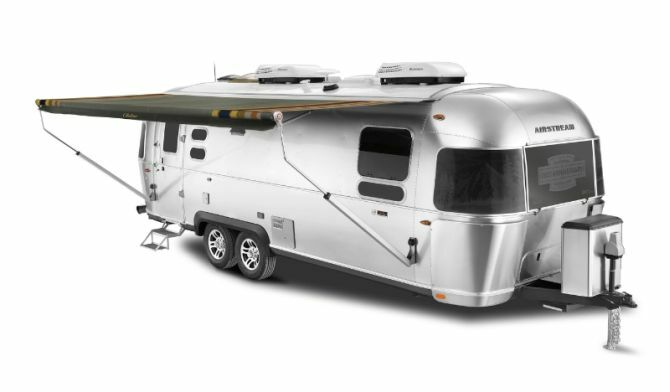 To celebrate the 100th anniversary of the National Park Service, Airstream, Ohio-based manufacturer of luxury RVs has unveiled 100 all-new, limited edition travel trailers. 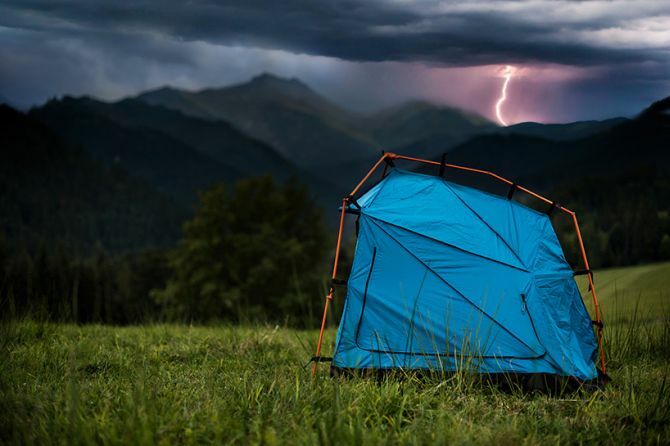 The all new mobile home model was introduced during a private event at Outdoor Retailer Winter Market in Salt Lake City on Thursday. Airstream collaborated with Pendleton Woolen Mills, Portland-based textile manufacturing company to create the Limited Edition 2016 Pendleton National Park Foundation Airstream Travel Trailer. 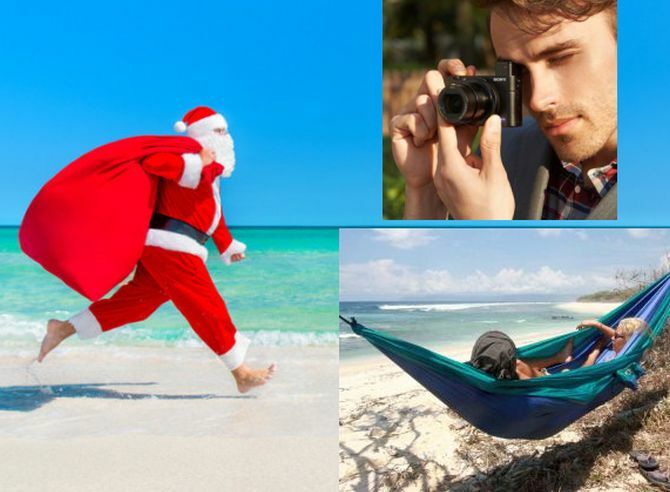 Luxury sea yachts and private jets are from two different worlds. 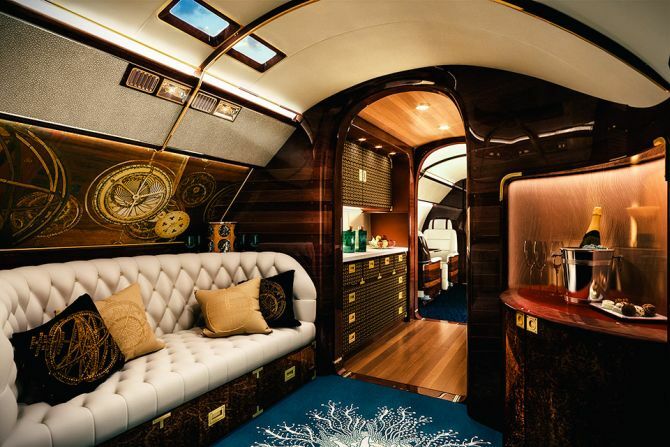 But Embraer Executive Jets has teamed up with SottoDesign Studios to combine the best of both worlds in form of splendid Skyacht One private jet. The renowned jet company has brilliantly transformed its Lineage 1000E into ultra-custom private jet that offers the comfort of oceangoing yacht to filthy rich flyers.